Hello lovelies! 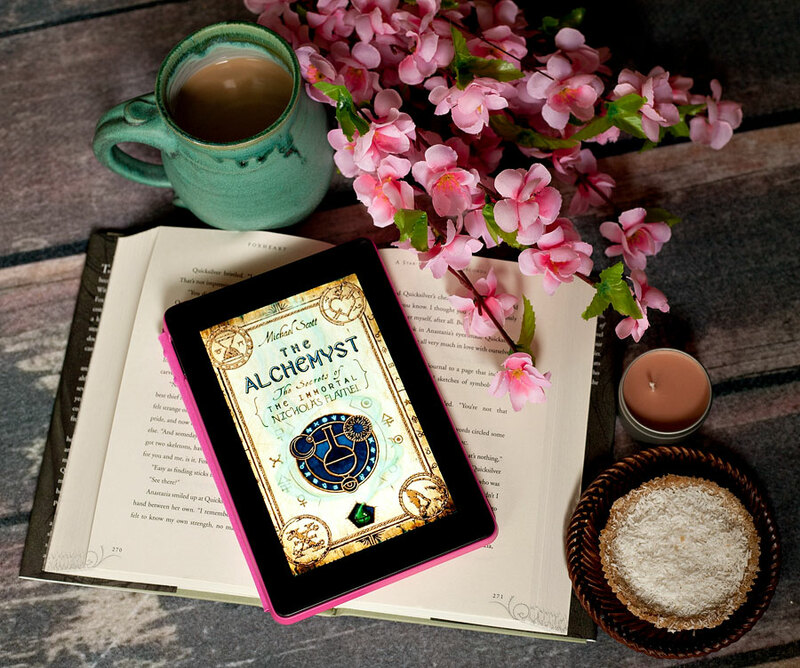 Today’s book recommendation is The Alchemyst – book one in The Secrets of the Immortal Nicholas Flamel series! This series is one of my favorite upper middle grade/young adult (recommended for grades 6 and up, but I think kids could as young as nine or ten would love it). This fantasy adventure series features characters from history, legends, and myths and is perfect for fans of Rick Riordan’s books. It’s a very clean read, which is refreshing. The story is action packed, the characters are relatable, and the writing is engaging!